The federal government has given a $200,000 grant to a Florida Keys foundation that restores coral reefs. Biologist Ken Nedimyer says the National Oceanic and Atmospheric Administration grant will help his Coral Restoration Foundation to plant more than 13,000 nursery-raised corals in the Keys this year. Reefs in the Keys have declined in the last 30 years. Nedimyer says the grant will help his organization continue rebuilding the reefs. 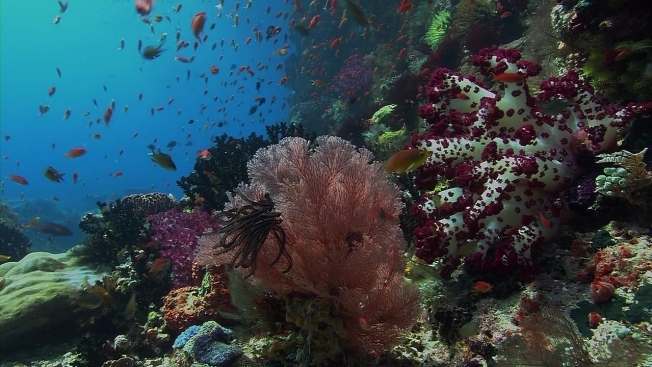 He plans to plant another 20,000 corals next year. Nedimyer tells The Key West Citizen that the corals that will be planted are the size of basketballs. The foundation has five offshore coral nurseries in the island chain. The $200,000 is the first in a three-year, $700,000 NOAA funding allocation for coral restoration. The rest depends on future congressional appropriations.